This body of work represents three months immersed in the Italian way; starting at Rome and heading south through the regions of Puglia, Basilicata, Calabria, Sicilia, Campania, and back to Rome. 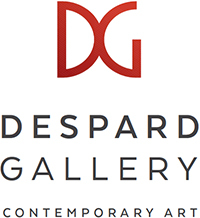 The paintings are multi-layered impressions of ‘Place’, exploring light, beauty, decay and counter-balanced with architectural forms and sculptured remnants. 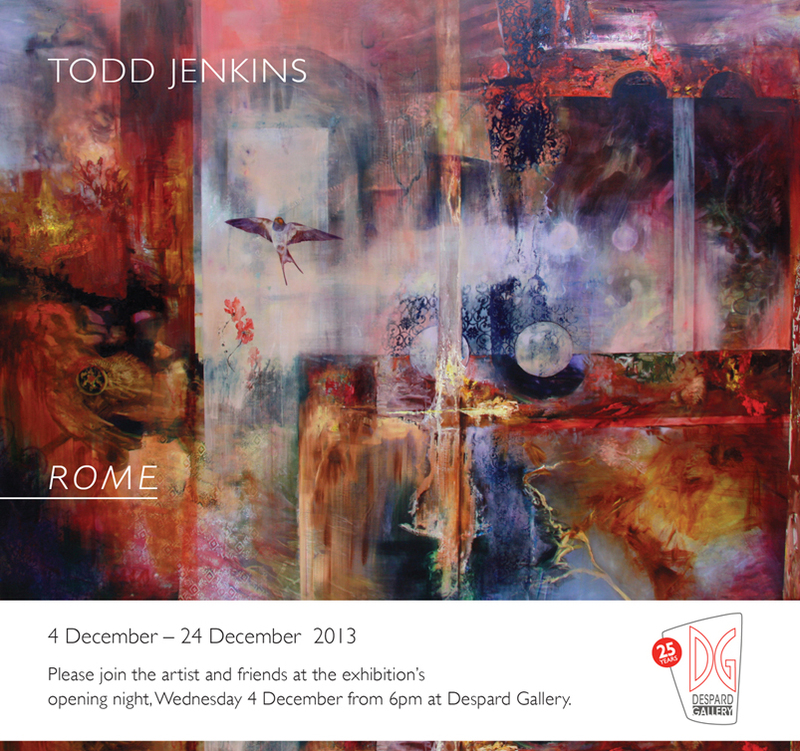 Despard Gallery has represented Todd Jenkins since 2009, Rome is his second solo show with the gallery. This collection of oil paintings encapsulate the romantisism of ancient Italian cities, subtle architectural forms emerge through the soft filtered light of summer. Jenkins uses diaphanous fabrics that float in front of vaulted ceilings and archways, akin to a stage set that we are invited to enter – the subliminal plush reds, velvet blue and earth hues in his pallet are masterly.